Katapult is run by artists, for artists, with the sole goal of furthering the development of contemporary performing art forms of all kinds, in Berlin, Germany and across Europe. 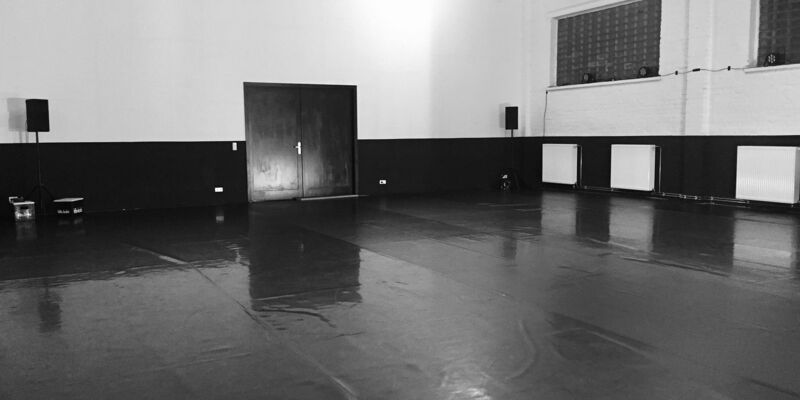 We offer space for open training, co-working, creations, performances and workshops. This space is open to anyone with the drive to learn and create. We are a community driven project run by a small team, assisted by a large crew of volunteers, and we are highly dependent on the support of the great community of artists that exists in Berlin in order to remain in operation. We believe that artists need training and continuous professional development. We organise workshops and masterclasses across a variety of disciplines with artists at the top of their fields, and we offer day-, week- and month-based open training possibilities. We believe that artists can create independently. Grants and funding don’t always work out, but we think it’s possible to work without them – we subsidise our creation space so that artists can self-fund their creations and develop their portfolios without relying on the system to provide for them. We believe that performing artists need to present their work in order to grow. We host regular performance evenings, specialising in new creations, works-in-progress, improvisation and experimentation, and we guarantee to bring a warm and friendly audience capable of giving constructive feedback if desired.